The Intel® Xeon Phi™ product family shares the same architecture, Intel® Architecture, with the Intel® Xeon® processor family, and is optimized for parallel computing. It trades off sequential performance for more parallel resources. The current generation, Intel Xeon Phi Processor family, provides up to 72 4-way Intel® Hyper-Threading technology enabled cores, each with Intel® Advanced Vector Extensions 512 (Intel® AVX-512). 3. Parallelism at the SIMD (vector) level. As the state of the art in deploying best practices of these widens, so are the application domains that are found suitable for the level of parallelism afforded by the Intel Xeon Phi processor. So far, most of the application domain have been within High Performance Computing (HPC). Kx* is the vendor of the kdb+* database and has been an Intel collaborator for many years. 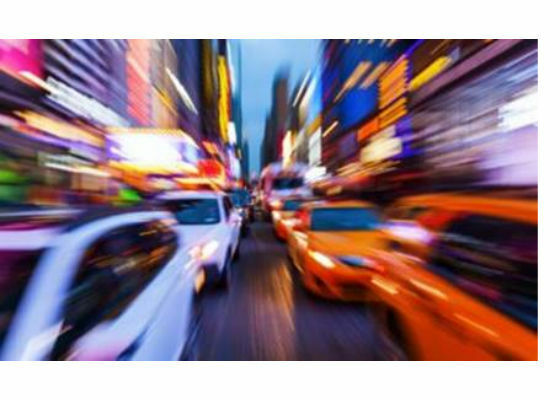 They took on the challenge to show that their database can adopt the principles of parallel programming and perform well on the Intel Xeon Phi Processor. In this blog post, they describe a demo of their outstanding performance running kdb+ on Intel Xeon Phi Processors. 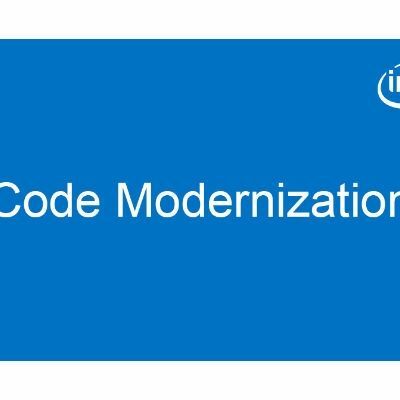 The Intel Modern Code Developer Program can help developers drive faster breakthroughs through maximum code performance on today’s and tomorrow’s hardware.